Thanksgiving is just around the corner. It’s an American tradition to have pumpkin pie for dessert. Why not put a fresh spin on it this year? 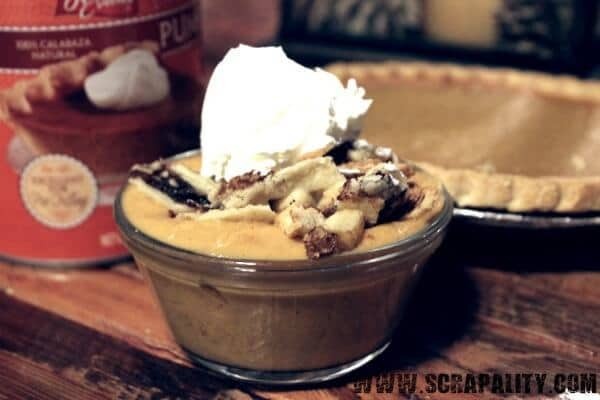 Offer your family one of these 10 pumpkin pie alternatives after your big turkey feast instead! 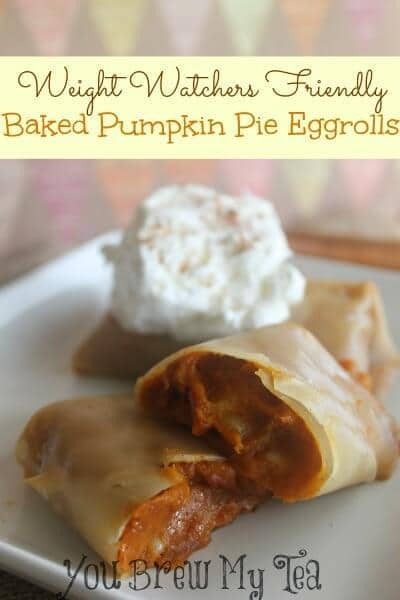 Tired of Pumpkin Pie for Thanksgiving? 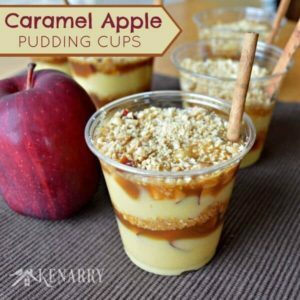 Lately, I’ve been seeing so many delicious ideas for pumpkin desserts that I just had to round them up to share with you. 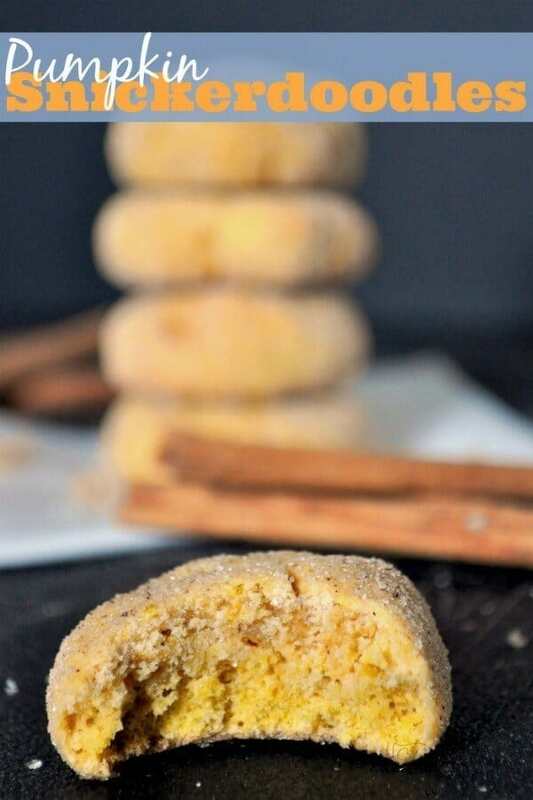 There are plenty of great options if you want the flavor of pumpkin but want to try something different than the typical pumpkin pie you usually find at Thanksgiving. 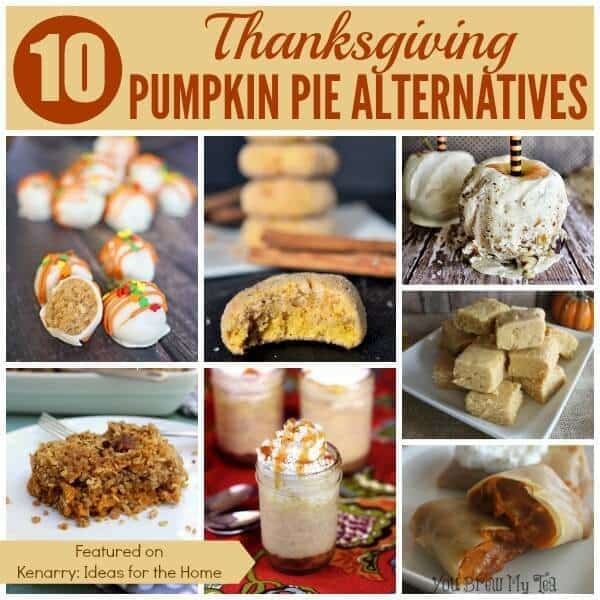 If you enjoy any of these pumpkin pie alternatives, please click through the links to pin from the original source. What’s your favorite dessert to have at Thanksgiving? Please comment below and share. We’re always looking for new ideas. 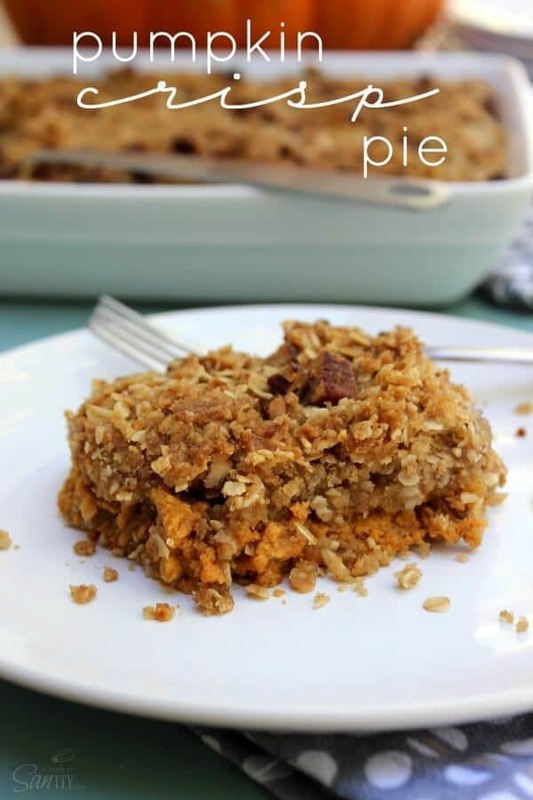 Need more pumpkin recipes and inspiring ideas for Thanksgiving? 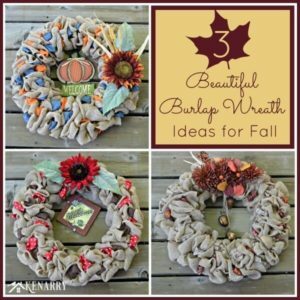 Follow our Fall Ideas Board on Pinterest. You are so sweet!!! These look incredibly & I’m honored to be included! 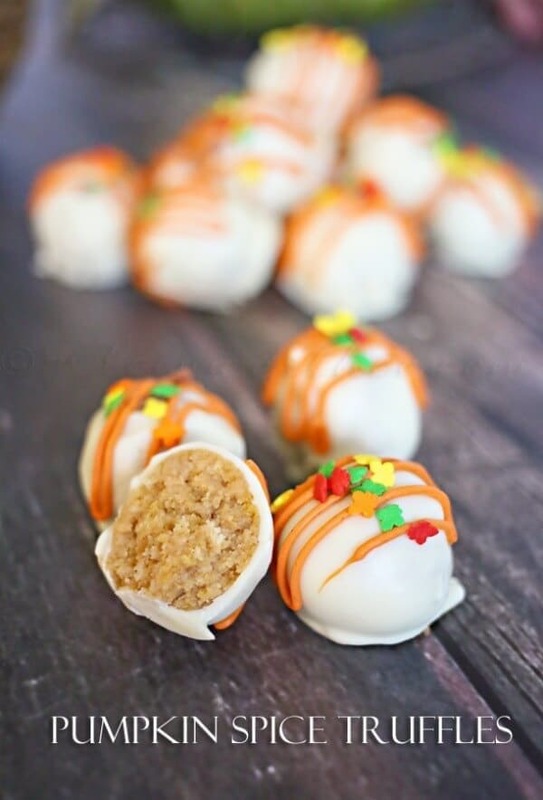 Those pumpkin spice truffles look amazing, Gina! Thanks for much for sharing them at Think and Make Thursday! 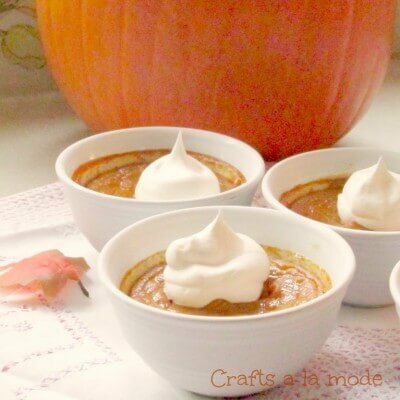 All the items listed above look wonderful but I think I’m going to take an easy route this year, in place of the pumpkin pie and make some individual Praline Pumpkin Mousse; recipe from Kraft. 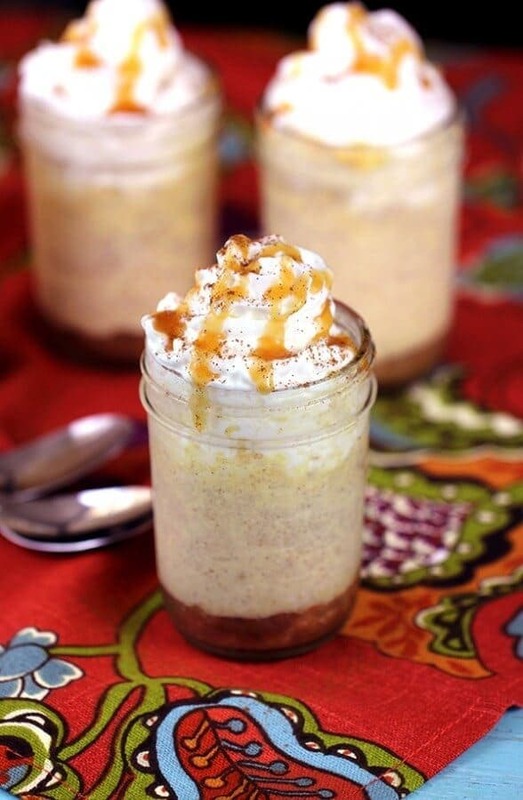 A pumpkin mousse is a great alternative idea for Thanksgiving, Colleen! They sound light and fluffy after what’s typically a pretty heavy meal. Thanks so much for sharing. I bet your hubby will love it, even if it’s lighter on the cool whip! 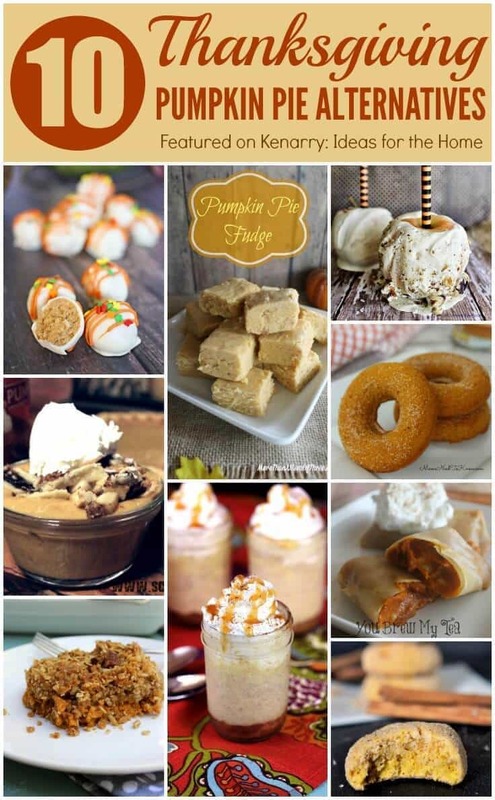 All of these look so amazing I am huge fan of anything pumpkin. 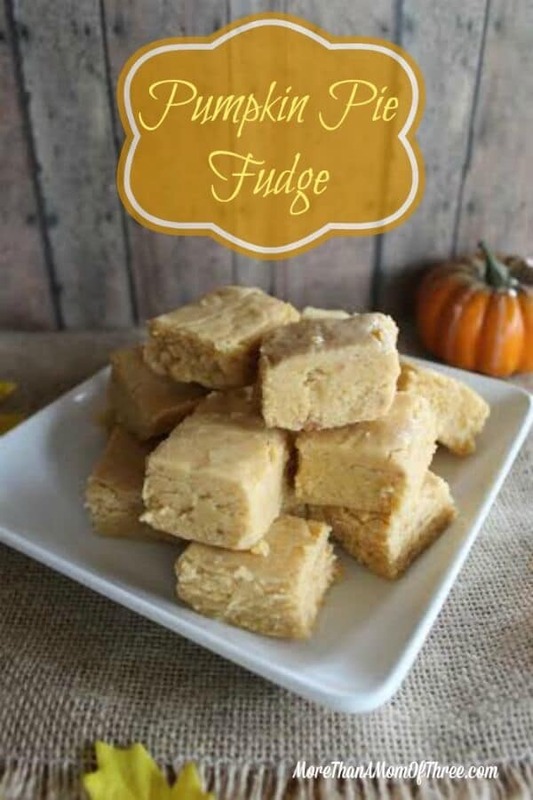 Thanks for including my pumpkin pie fudge recipe. Your pumpkin pie fudge caught my eye, Jenn! It looks amazing! Thanks so much for sharing at Think and Make Thursday with us. What a great idea! 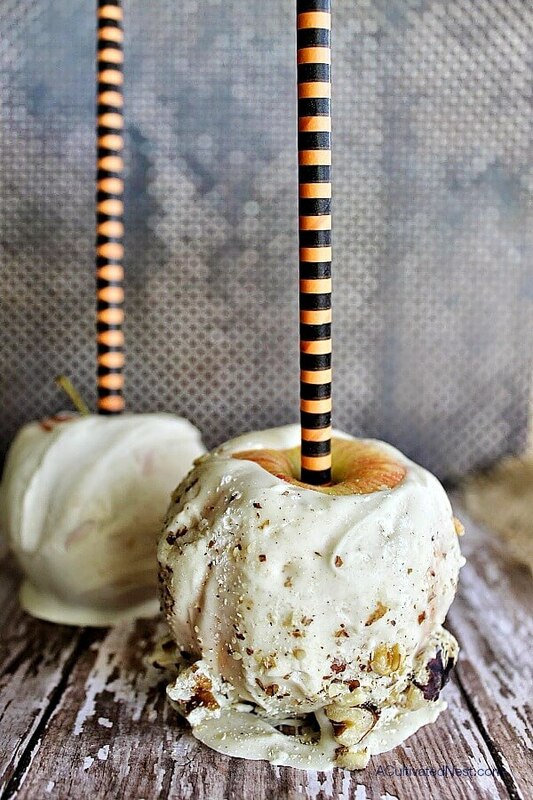 Love these pumpkin ideas! Thanks for sharing them with us at Foodie Fridays!! Pinning and sharing! Thanks, Michelle! Glad you enjoyed them. Have a great weekend! Mmm yummy! I love pumpkin everything! This is one epic drool worthy post. Thanks so much for including my recipe here, what a fabulous surprise! You are so welcome, Dawn! Hope you got a few new ideas to try for Thanksgiving too. This is great!! 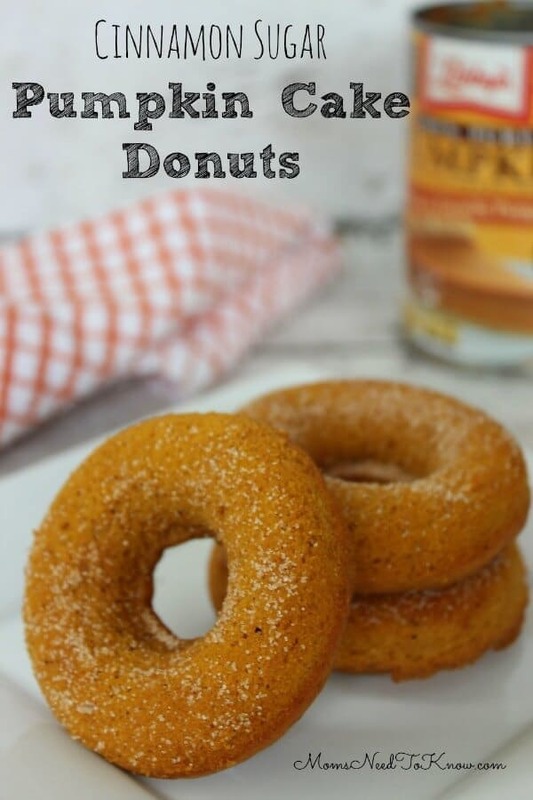 Love the doughnut idea!! Thanks for sharing! Doesn’t that look delicious, Amy? Thanks so much for coming by to see us. 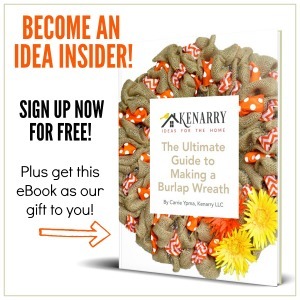 I hope you found a few new ideas you want to try for Thanksgiving this year.